Search How will the 2014 Budget affect people over 50? It has been dubbed a Budget that will give power to the pensioners. Paul Lewis looks at the potential impact of the Chancellor's far-reaching economic plans for older people. How will the 2014 Budget affect people over 50? What will George Osborne's radical Budget mean to you and your finances? UPDATE: The pension rules are changing in April 2015. Read here to find out what the changes are and how they will affect you. The Chancellor delivered a genuinely radical, reforming Budget for people with savings or pensions. Nothing annoys people more than the complex rules about what they can do with their pension savings. There were calls to simplify them; the Chancellor decided to scrap them. From April 2015 people will be free to use their pension fund as they like however small or big it is. You will still be free to draw up to 25% of it tax-free. And the advice to almost everyone will be to do that first. The rest can be drawn down as an income, or taken in full as a lump-sum. Anything taken out of that remaining pot will be taxed as income. If you want to buy an annuity to give you a guaranteed income for life you can. And for some that might be a good idea. But most will probably want to keep it invested, use the income, and draw from the capital as they need it. With freedom comes responsibility. At age 65 you will probably have 20 to 30 years to live. So it is important not to spend it all at once. But for the first time it will be your decision. The state will not interfere. All pension schemes will have to give free face-to-face guidance to new pensioners with a pension pot. It is not quite clear how that will work but 320,000 new pensioners every year will have that right from April 2015. Any pension pot up to £10,000 (was £2000) can be cashed-in regardless of other pension provision. Up to three (was two) pots like this can be cashed. 25% will be tax-free the rest taxed as income. If total pension value is up to £30,000 (was (£18,000) then any pension pots can be cashed-in. If you have guaranteed pensions of at least £12,000 a year (was £20,000) including state pension then any pension pots can be cashed in or drawn down as you choose. If you do not have a guaranteed pension from other sources of at least £12,000 a year the amount you can draw from your pension pots is limited. But the formula used by the Treasury will allow the maximum amount to rise by 25%. But there is no help for those who have already bought an annuity. They are stuck with it for life and under current rules cannot covert it back into a fund which they can draw from. Anyone who has just bought one and is still in the cooling off period should consider putting it on hold and seeing what their new options are. All these improvements only apply to pensions that build up a fund which you convert into a pension at retirement. They can be called Defined Contribution (DC) schemes or money purchase schemes. They include personal pensions and many AVCs. They are completely different from the salary related pensions promised by some company schemes and those in the public sector which pay a pension related to your salary. People in those - often called Defined Benefit or DB schemes - will face new restrictions on transferring it into a pension fund scheme. Otherwise many would do that just to take advantage if the new rule-free regime for pension pots. There will also be a radical simplification of tax free savings. From July 1 all ISAs - cash or stocks and shares - will become New ISAs - or NISAs! You can put up to £15,000 a year into a NISA and you decide whether that is all in cash, all in investments, or a mixture. The limit for the contribution to a cash ISA was already rising to £5940 from April 6. So from July you can add another £9060 to it if you can afford to. 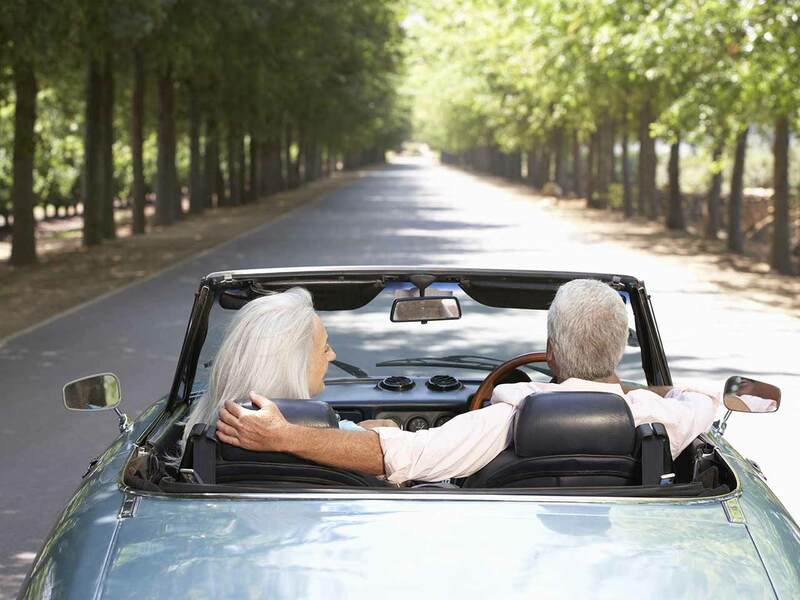 A new Pensioner Bond will be launched by National Savings in January. Anyone over 65 will be able to invest up to £10,000 in its 'market beating' rates. They will be announced in the autumn. But the suggestion is they could be 2.8% for a one year bond and 4% for a three year bond. At the moment the best five year bond is around 3%. The 10% tax rate that applies to a band of savings for people whose other income is below their personal allowance will be cut to 0% and the band widened to £5000 from April 2015. The result will be that people with an income below £15,500 (£15,660 if born before April 6, 1938) will pay no tax on the interest on their savings. They will have to tell their bank or building society. The maximum holding in Premium Bonds will rise from £30,000 to £40,000 on June 1 and to £50,000 next year. A second monthly £1million prize will be reinstated from August. NS&I says the new prize will be paid for by the extra money it expects to take in and it has no plans to reduce the number of prizes, change the odds, or cut the nominal interest rate. The personal tax allowance for those born from April 6, 1948 will rise to £10,000 from April and then to £10,500 from April 2015. People born before April 6, 1948 will continue to get the frozen age allowances of £10,500 and £10,660 (born before April 6, 1938). As the personal allowance rises above those levels they will, of course, get those higher levels. Vehicle Excise Duty will be scrapped for cars at least 40 years old. Any vehicle first registered in 1973 will be VED free from 1 April. And from 1 April 2015 that will be extended to vehicles first registered in 1974. Each April another group of 40 year old vehicles will become exempt. They must still register but pay nothing. Fancy trip down memory lane with the top five family cars of the 1950s. The tax on profits from bingo halls will be halved from 20% to 10%. But the Bingo Association says there will be ‘no money in the pocket effect for customers'. Instead, the saving is expected to be used to stop the decline in bingo halls and protect jobs in the industry. Ready for the new pension rules? 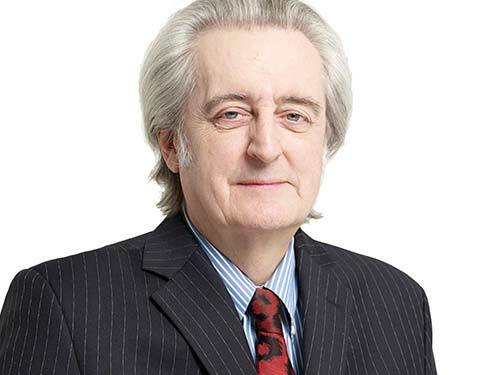 Paul Lewis is an award-winning financial journalist and broadcaster.